Interested in purchasing one of Gary’s books? Use the links below to browse Gary’s books at various online retailers. Available from W.W. Norton and Company. 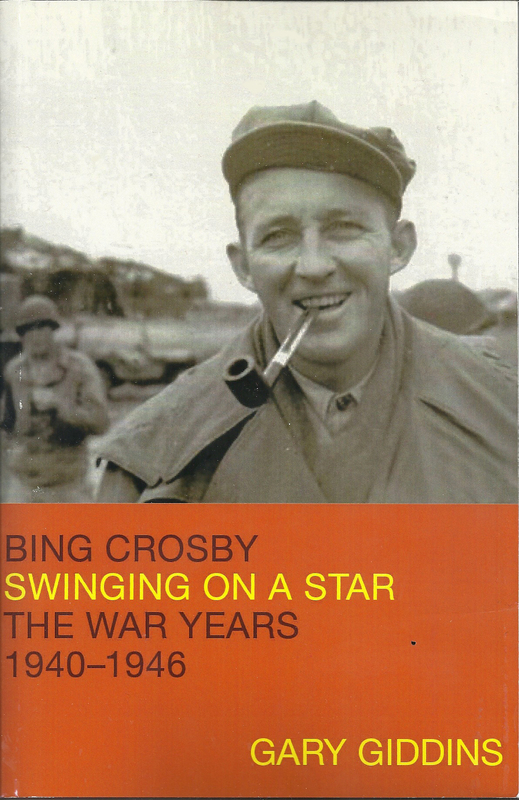 Jazz critic Giddins’s latest subject will probably surprise those who think of Bing Crosby (1903-1977) as “a square old man who made orange-juice commercials” and sang “White Christmas” every year on TV. 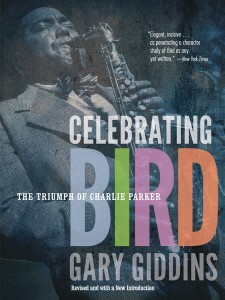 Giddins reminds us that, in the 1920s and ’30s, Crosby was a very jazzy singer indeed: “the first white performer to appreciate and assimilate the genius of Louis Armstrong.” It’s a perceptive portrait of Crosby as a man, a singer, a radio personality and a budding movie star in the loose, creative years before he hardened into a monument. Giddins’s account of Crosby’s middle-class, Irish-American youth in Washington State astutely stresses this singer’s years of Jesuit schooling, which made him unusually well educated for a performer and grounded him in values that contributed to the modesty, reserve and self-confidence American audiences found so appealing. 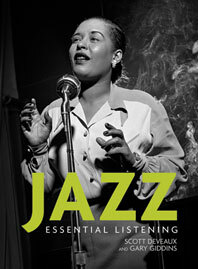 Tracing Crosby’s rise through vaudeville, Paul Whiteman’s band, short films and radio shows, Giddins also offers a mini-history of technology’s impact on popular music, most notably Crosby’s famous ability to use a microphone to create a more intimate singing style. (Reed Business Information)Also, purchase the Audible Audio Edition from Amazon.com. 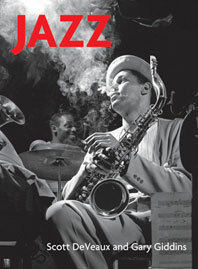 A detailed and memorable biographical portrait of the jazz alto saxophonist. 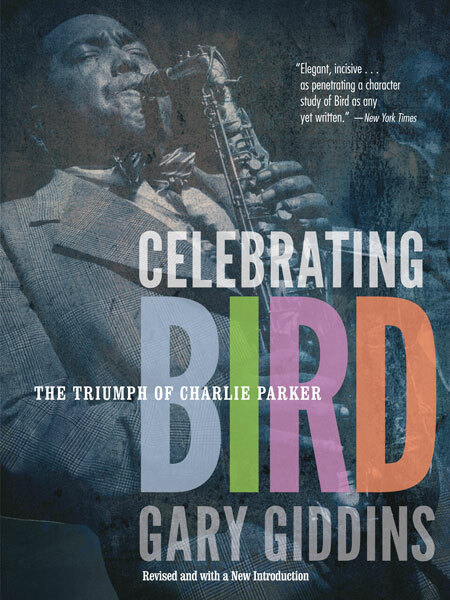 In a companion to his collections Riding on a Blue Note and Faces in the Crowd, Gary Giddins has assembled a mosaic of pieces that provide an essential guide to the jazz world. Moving with ease from sweeping surveys of jazz history to precise, vivid assessments of individual performers including Thelonius Monk, the Marsalis brothers, Ornette Coleman, and David Murray, Giddins demonstrates once again why he is lauded as “the best jazz critic now at work” (Newsweek).